What makes a city livable? Well organized public services, good job opportunities, world class educational system and efficient health care. Here the list of the most liveable cities in the world based on the Economic Intelligence Unit’s (EIU) liveability survey. The EIU rated the cities out of 100. The large city of Auckland has a thriving economy, lots of business opportunities, attractive lifestyle and stunning natural environments. The city is regarded for its innovations in many sectors. A new investor will get lots of encouragement and attractive opportunities in Auckland. The political and legal systems in this city is not so complex and free from corruption. 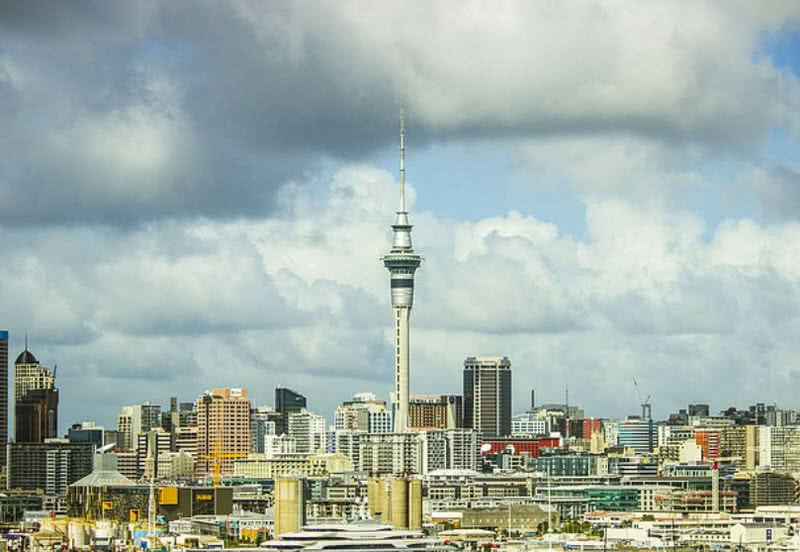 The Auckland city has 400 educational institutions in total. The education in Auckland is affordable and high quality is guaranteed. The visa acquisition process is really simple and it is easy to get residency in the city for international students. With student visa the international students will also get lots of job opportunities in the country. Auckland is a very safe city to live in. The New Zealand police are committed to protect both Kiwis and immigrants. The crime rate in the country is also extremely low. The public hospitals in the city offer free healthcare services to both Kiwis and permanent residents. All hospitals across the Auckland city maintain high standard treatment. The new expats demand to get private health insurance. The Perth city in Western Australia is the most isolated capital city in the world. This city also has more sunlight than any other cities in Australia. In addition to incredible geographical attraction the city also offers a top-notch educational system, best healthcare and high standard of housing. The city also has good infrastructure. It is well maintained and free from pollution. The Perth city has a population of 1.6 million. There is good employment rate and wages are pretty high in the city. The house price in Perth is comparatively low while considering the rate in other major Australian cities. 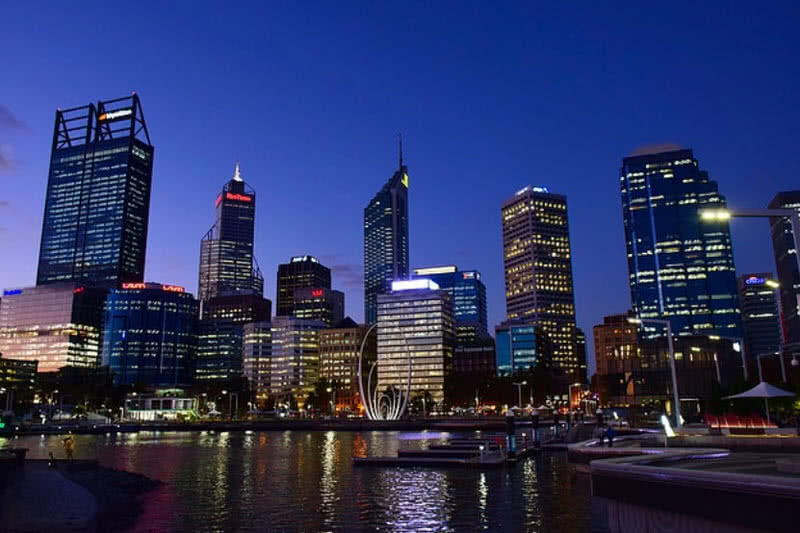 The economic growth of Perth city mainly relies on exporting of metals and coal. The population of self-made millionaires in the city is much higher than any other cities in the world. The Perth city has a pretty good climate and best for outdoor activities. The beaches in this city are breathtakingly beautiful. The city is also home to thousands of aboriginal arts. The Finnish capital Helsinki is a great place to live and work. 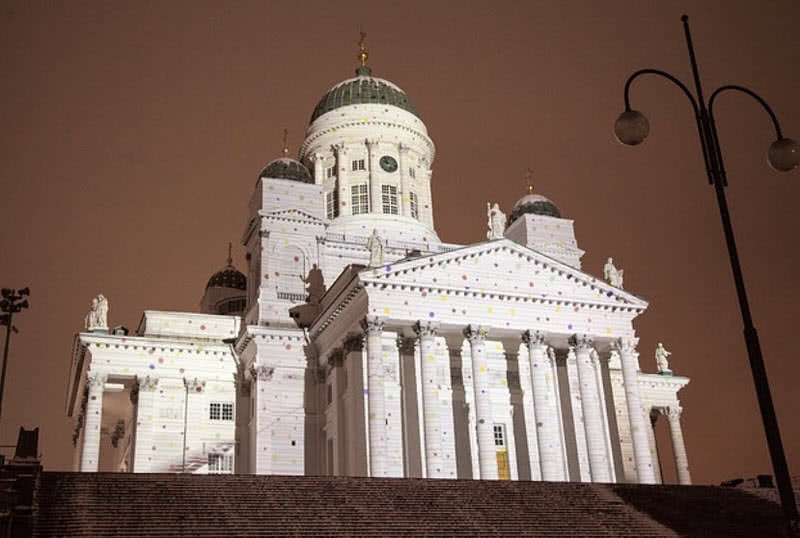 The residents of Helsinki city enjoy a high standard of living. The city is very clean and secure. The inhabitants of this city are very honest and friendly. The educational system in the city one of best in the world. Both public and private schools are available in the city. The excellent student-teacher ratio of educational centers in the city promises the quality. The educational fee in the city is also affordable. The city is also known for its better health care system. The people in the city have very high life expectancy, 76.3 years for men and 83 years for women. The maternal death rate in the city is also very low. The emergency services are also easily accessible in this city. The greenish Helsinki city has many public places and parks. The city government is committed to protect its natural surroundings with strict environmental laws. The recycling process and use of renewable energy sources are also very active in the city. Sydney, the largest city of Australia always ranked well in terms of quality of life and as a business destination. This international city is home to many beautiful beaches, open spaces, waterways and cultural activities. In addition to lots of job opportunities the family friendly environment of Sydney also makes it an ideal place for family life. The city is also known for high quality education system, research child care centers. 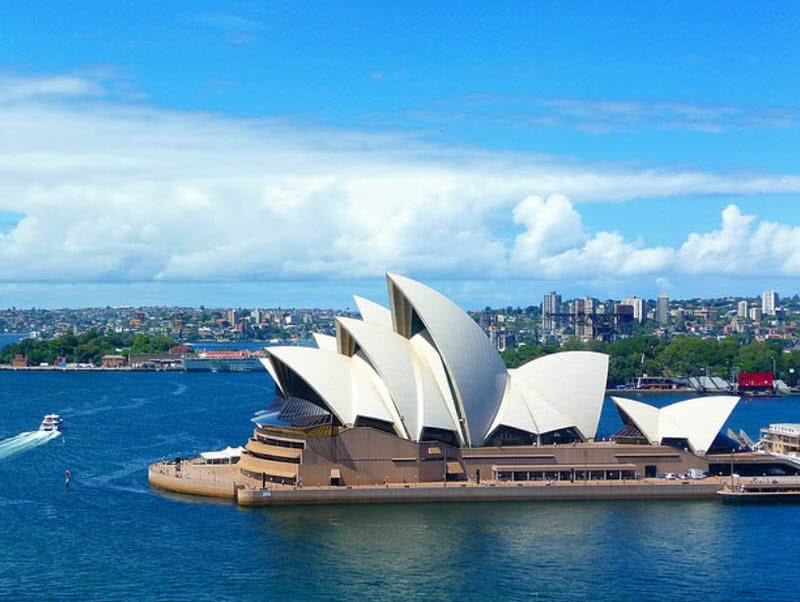 Sydney also ranks among the top cities for better quality life. The people in this city are very friendly. The people who are new to the city get great support from the Sydneysiders. This city is also less prone to natural disasters like Tsunamis and floods. The average life expectancy of Sydneysiders is very high, 81.9 years for males and 85.5 years for females. It implies the world class health care system in the city. The public health care system in Sydney known as Medicare offers free basic health care services. The free Medicare services are only available for Australians, Kiwis and people with permanent visa. Sydney is also the industrial and financial capital of Australia. The city offers many job opportunities in all levels. The level of wages in the city is also higher. The Sydney city is globally popular for its heritage architecture. The opera house and Queen Victoria building are indicated this fact. Every year the Sydney opera house stages more than 1500 performances. The hundreds of gorgeous beaches, Sydney Harbor Bridge, Sydney aquarium and New Year’s Eve parties also attracts millions of visitors to the city. 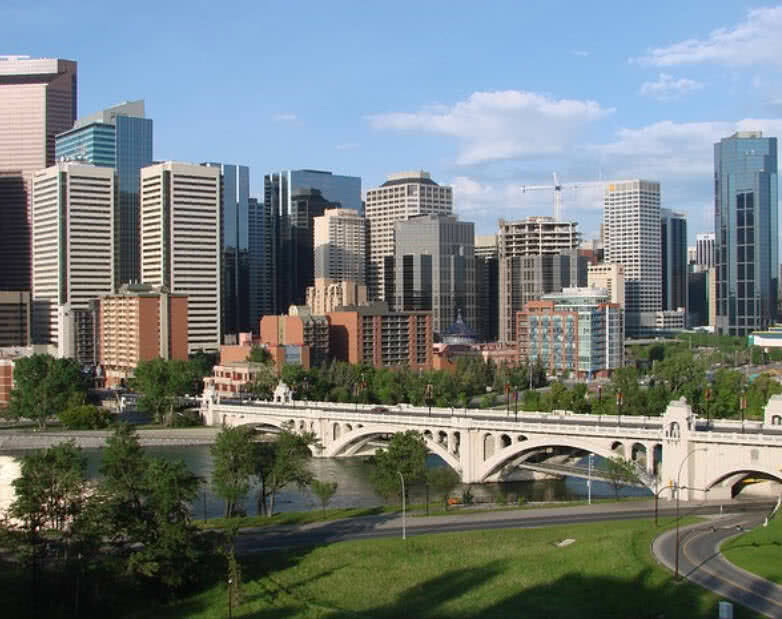 The Calgary city in Alberta province of Canada is one of the best choices for people who looking for the best places to live in. Because this wonderful Canadian city is rich, clean, safe and beautiful. The economically powerful Calgary city offers high salary and no sales tax. This system limit the cost of living in Calgary relatively very low. The home ownership rate in Calgary city is also very high. Higher wages and low taxes are the main reasons for that. The majority of citizens are satisfied with their life and they also maintained a strong community bond. The Calgary city has a high reputation for world class education system. The public schools in the city demand no tuition fee and ensure valuable academic. Besides excellent academic students will also get proper guidance for physical and spiritual well beings. Both Canadians and immigrants have access to world-class health care services in Calgary city. Under Alberta Health Insurance Plan (AHIP) the hospitals provide free treatment for permanent residents. The immigrants will get such benefits from AHIP only when they become permanent residents of Alberta province. Calgary is also one of the greenest cities in Canada. There are hundreds of parks and reserves in the city. The globally popular Banff national park and Canadian Rockies are very close to the city. The C-trains are one of main mode of transportation in the city. The electricity generated from wind farms are used for operating the C-trains. This eco-friendly transportation system has been in operation in the city since 1981. The C-train service is also free of charge within downtown Calgary. The large city of Adelaide is calm, unpolluted and affordable. The pleasant climate and low living cost attract a lot of migrants to Adelaide. This beautiful coastal city has 70 km long beaches. The awesome museums, arts, beautiful architecture, music bars and restaurants make Adelaide a great place to live. 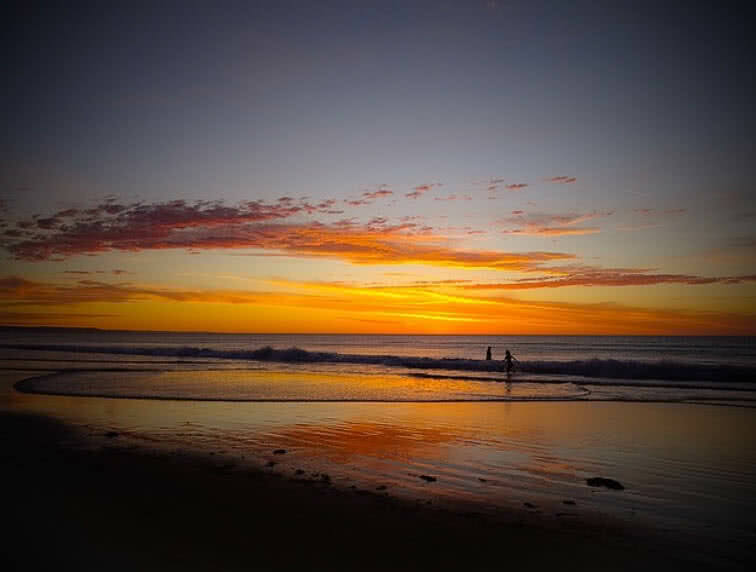 Besides the beautiful beaches, Adelaide has 29 awesome parks, altogether covers a total area of 700 hectares. You can see a number of solar powered buses in the streets of Adelaide. The city also offers bikes for free hire for the citizens. There are 14 bike hire stations across the city. The recycling process, installation of solar panels and development of green buildings are also very active in Adelaide. Adelaide city is also regarded for its best educational system. Schooling in Adelaide is affordable and the quality is guaranteed. The population of international students in the city is higher and also increases year by year. The citizens have also access to high quality and affordable health care services. There are eight modern hospitals across the Adelaide city. According to the South Australian government’s health care plan the hospitals in the city continue to improve its services to meet the new challenges and to ensure the good health of citizens. 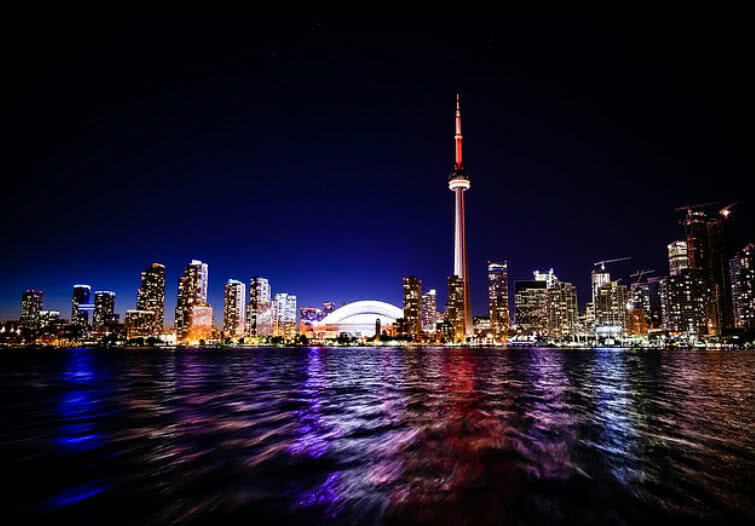 The Toronto city in Ontario province of Canada is the most multi-cultural city in the world. Nearly half of the population of this is from other parts of the world. Toronto city is clean, safe and beautiful. It is the financial and industrial capital of Canada and also has powerful economy. In that way this city has a business friendly atmosphere and provide many job opportunities. In case of education you can find a number of prestigious institutions across the city. The public school demands no tuition fee from the students. Most schools in Toronto city focused on participating in students in extracurricular activities. It includes computer clubs, debates, sports, music, theater and student government. Such participations will improve the management skill, language skill and leadership quality of students. The residents of Toronto have access to free medical care services. These medical care benefits are provided by the Ontario Health Insurance Plan (OHIP). All residents and expats need an OHIP card to receive free medical care services from the hospitals. The public transport service in this city is very efficient and easy to access. The subway services and street cars are available from early morning to midnight. The subway trains in Toronto is also very safe for journey at any time. Every cars in subway trains has alarm buttons. You can also find ‘help button’ in waiting areas of platforms in case of emergency. Toronto city is also known for arts and entertainments. You can find art galleries in most of every streets across the city. You can also enjoy music concerts, drama and comedies in the streets of the Toronto. The colorful city of Vancouver has almost everything to enjoy a good life. The city located in the West coast of Canada has a pleasant climate. This city is highly regarded for its natural beauty. Vancouver has dense forested areas, beaches and parks. It is also clean, free from corruption and has an extremely low crime rate. The city attractions people from all parts of the world to visit, live and work. You can see a multi-cultural society lives peacefully in the city. The residents of Vancouver city are also very friendly. The newcomers to the city will always get a warm welcome and all support from the residents. 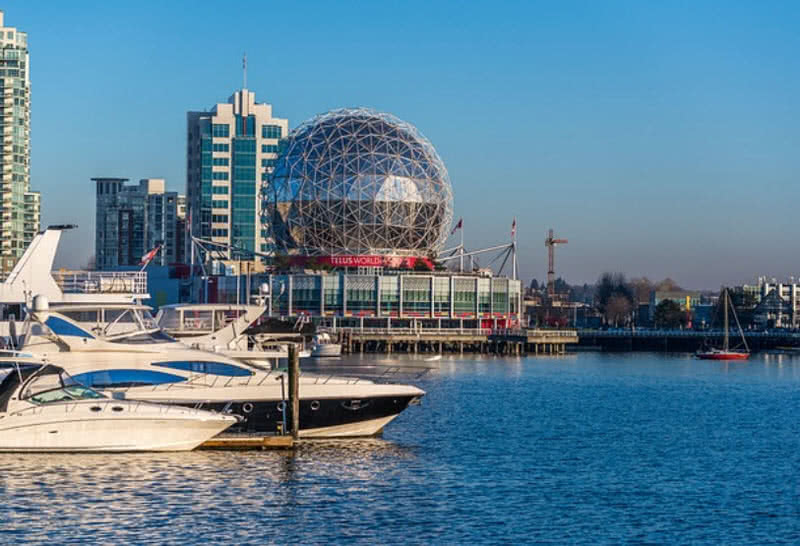 Vancouver has a powerful economy and home to many major industries. The largest port of Canada is located in this city. This busiest port is number one in exports in North America. The Vancouver city is also nicknamed as ‘North Hollywood’ because film production is one of the major industries in the city. Vancouver also has many other industries including tourism, alternative fuels and technology. So the city offers a lot of job opportunities in all sectors. The city is also committed to providing perfect system for the career development of employees. The complete health care coverage, free counseling, fitness workshops and job sharing ensure perfect work-life balance for the employees. From elementary to tertiary level the Vancouver city offers high quality education. Most public schools in the city are free and have high reputation for academic performance. The public schools in the city also encourages sports and arts. There are two main universities in the Vancouver city – University of British Columbia and Simon Fraser University. These two universities have a good population of international students and offers unique teaching. Vancouver city is also very green. The city government aims to make the Vancouver city as the greenest city in the world by 2020. The city has very good cycling routes. You can also find a number of electric charging stations across the city. The 93% of the electrical needs of the city is also generated from renewable hydroelectric powers. The dream city of Vienna is a right destination to enjoy a high quality lifestyle. This attractive city has a very stable political system, low crime rate, moderate climate and excellent infrastructure. The city is also rich in culture, art and music. Vienna has a well-developed economy. With a GDP of 43000 Euros the city is also one of richest European countries in the world. Many international organizations including U.N and OPEC headquartered in Vienna. The banking, insurance and manufacturing are the major industries in Vienna city. You can find inspirations in the every street of Vienna. The city displays a number of historic buildings such as imperial palace and Hofburg palace. The museum of fine arts in the city houses many priceless art works from famous artists. It has a collection of paintings by Peter Paul Rubens, Johannes Vermeer, Titian and Albrecht Durer. This city of culture is also home to 19th century state opera house and many art galleries. Vienna also has an outstanding music heritage. The city was home to famous musician such as Mozart, Johann Strauss, Ludwig van Beethoven and Franz Schubert. Every day you can enjoy a number of operas and ballet performances in Vienna. Every year this city hosts more than 15000 events. The literacy rate in Austria is also very high (98%). The educational institutions in Vienna are highly efficient and affordable. The public transport system is another positive thing about Vienna. The subway train, local train, trams and autobus are the main mode of transportation in Vienna. These services are efficient, safe, clean and cheap. 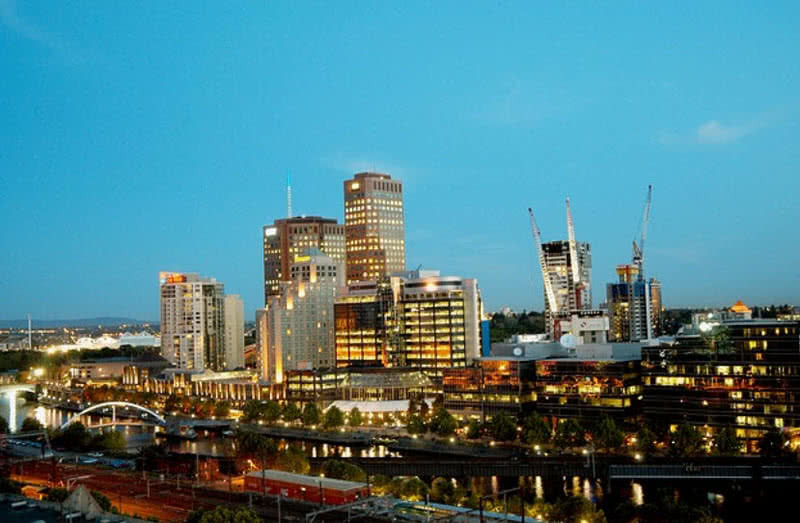 The attractive and culturally rich Melbourne city is the most livable city in the world. The city has great infrastructure and better living conditions. The city is home to one of the most culturally diverse communities. People from more than 140 nations live in this city. Melbourne is a global art city. There are many museums and galleries across the city. You can enjoy vibrant music, festivals and dance performances in the city. The Melbourne festival, Melbourne international comedy festival, Fringe festival, Indigenous art festival, music week and burlesque festival are the main cultural attractions in the city. UNESCO also recognized the Melbourne as ‘city of literature’ in 2008. It is done by considering the quality of publications, number of bookstores in existence, number of literary events and educational programs. The Melbourne fashion festival also inspires you for different fashion trends. Melbourne also offers world-class educational system. It is home to 10 internationally recognized Universities. The city is also classified as a ‘Nexus City’ because it is a top city for innovation in different fields. The educational institutions in the Melbourne city are committed to provide outstanding education. All schools in Melbourne have high quality teaching staffs and facilities. The Melbourne institutions also offer career advice, counselling, health services and financial aid for the students. More than half of all population of students in the Melbourne city is international students. The Melbourne city also has well-regarded health care services. The Medicare system in the city provides free health care services to Australians and people with permanent visa. Most hospitals in the city are also known for world-class medical researches. The Peter MacCallum cancer center in the city is a globally popular center for cancer treatment and research. The efficient public transport system also makes it easy to get around the city. There are many trams, buses and train services in Melbourne. These services are efficient and affordable. The city also offers ‘city circle tram’ service for free of charge.